I LOVE PINTEREST!!! We have been finding some really yummy dinners!!! This is the yummiest recipe!!! We will be putting this into our dinner rotation. It was SOO GOOD!! 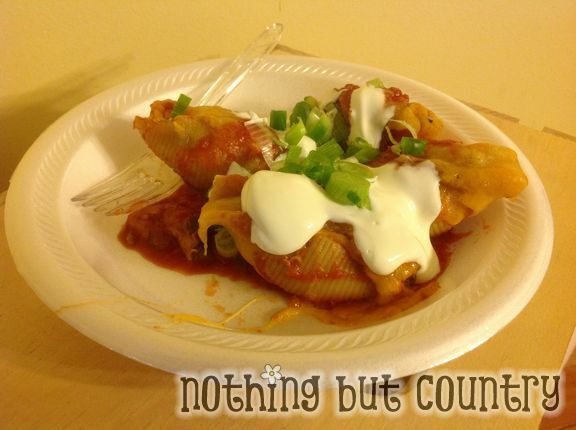 You can find the recipe at – THE WAY TO HIS HEART’s blog. 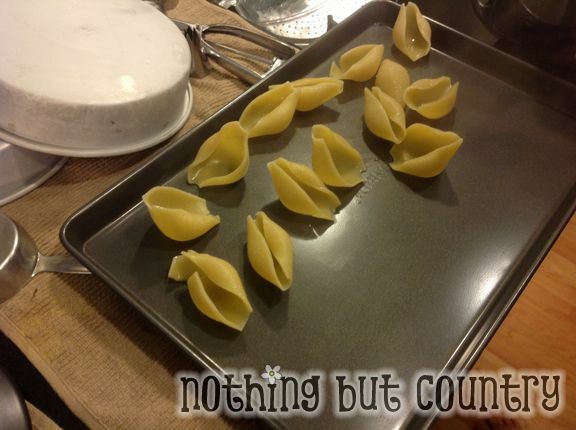 Boil up some large pasta shells…. 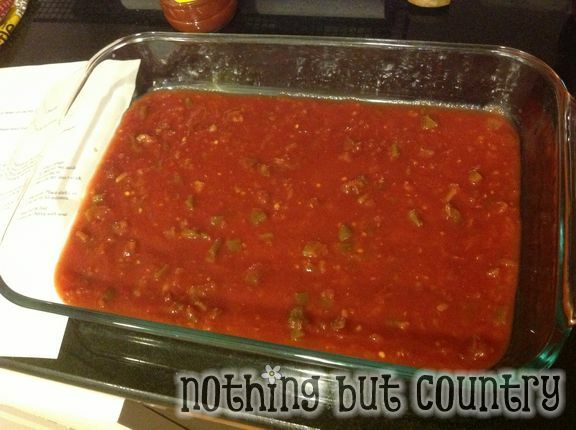 Salsa in the bottom of your 9×13 pan…. 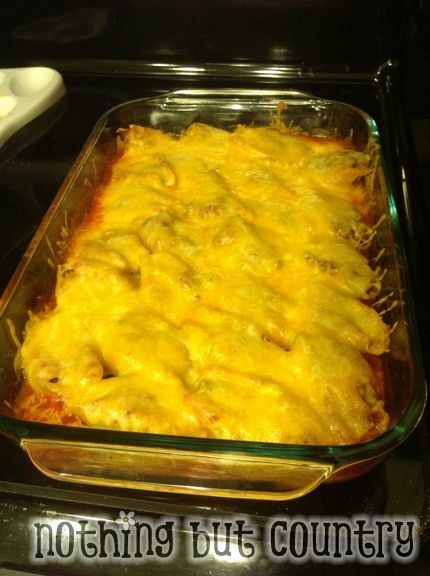 Once you stuff the shells and bake then take out add cheese and bake some more…. it looks sooo yummy …. Also as it cooks your tummy will growl the entire time it is baking. It sure did for ours. We couldn’t wait to dig in. 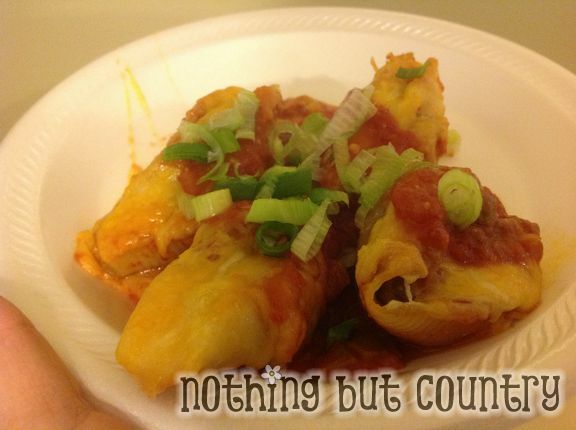 The recipe says 16 shells but we were able to make alot more than that. Green Onions and big dollop of sour cream!!! This was a winner in our family! No whining from the kiddlets at ALL!! I’m so glad you enjoyed them! They are definitely a favorite around my house as well and on the blog! I made these this weekend and my husband loved them! 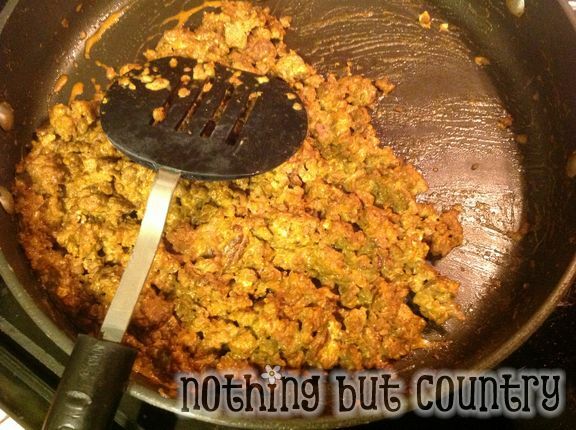 I make these with chicken instead of ground beef. A favorite in our house!